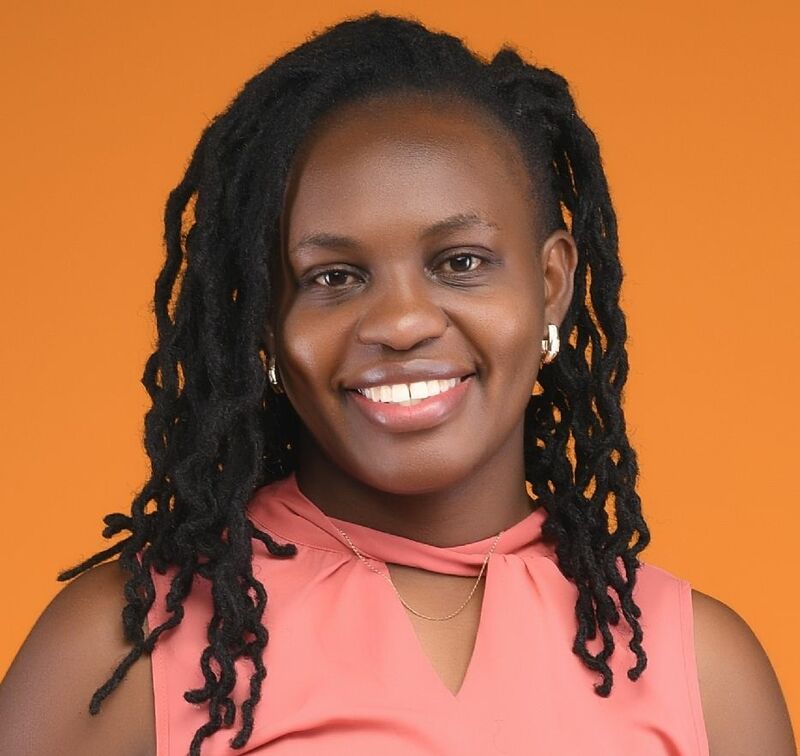 Charity Lukaya is a Partnership and Capacity building expert with over 8yrs experience running capacity building programmes on different subject matter across different contexts. She is currently Save the Children’s Regional Humanitarian Capacity Building Manager for East and Southern Africa Region. She supports humanitarian capacity building initiatives globally as part of the movement wide Humanitarian Capacity Building Group as well as leads capacity building programmes regionally. In addition, she leads Cash & Voucher programming capacity building for the movement.She has extensive experience in capacity building on multiple topics including community participation, cash transfer programming and MEAL. In addition, she has understanding, knowledge and experience of working with partner organizations, decentralized, devolved and local government functions in project implementation and building partnerships. Further to her technical knowledge and experience, Charity has excellent facilitation skills gained over years as a trainer and moderator working in different contexts.